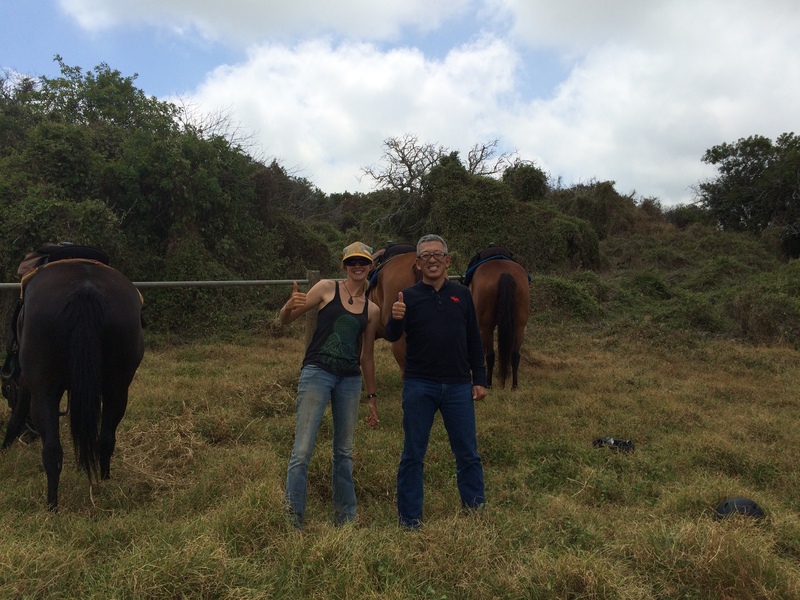 I had a day off before beginning the busy week of IEEE802 plenary today.Me and my friend went to my favorite place in Hawaii Island called Paniolo Adventure for horseback riding. 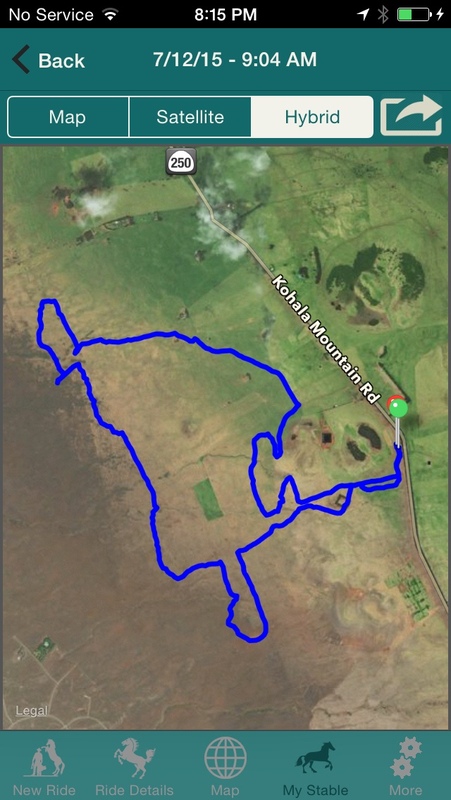 Today, we enjoyed 4 hours of trail guided by a nice girl who came from Colorado.She was the guide of my first riding at this ranch 3 years ago. We finished the 10mies riding that include a couple of trot and canter session by 1pm. Even if it is a humid day, the cool wind from the mountain cooled me and my horse. 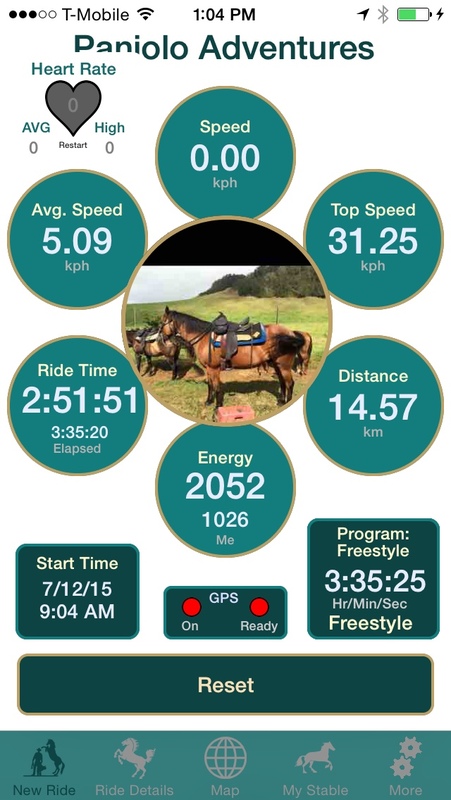 Especially in the canter session, my partner Polu runs very powerfully but it is enough stable.Then I recorded my fastest speed of canter at 31.25 km/h (20 mph). After getting back to the hotel, I attended the CAC meeting that is the first meeting of the business week.This week I am expecting that TGai make progress towards the next step. In the night, 9 Japanese joined to my room for a private social and we enjoyed the beer. I hope to have a nice week for the 25th anniversary of IEEE802.11.